Hi, I am AMAN RAJ. 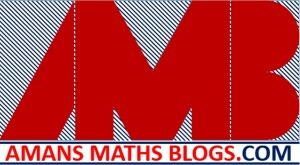 I am the admin of AMANS MATHS BLOGS. I have an experience of 4 years in Mathematics Content Developing and Editing upto class 12th level. Currently, I am working as Maths Faculty for IIT Foundation (From Class 9th to 12th, means K-12). 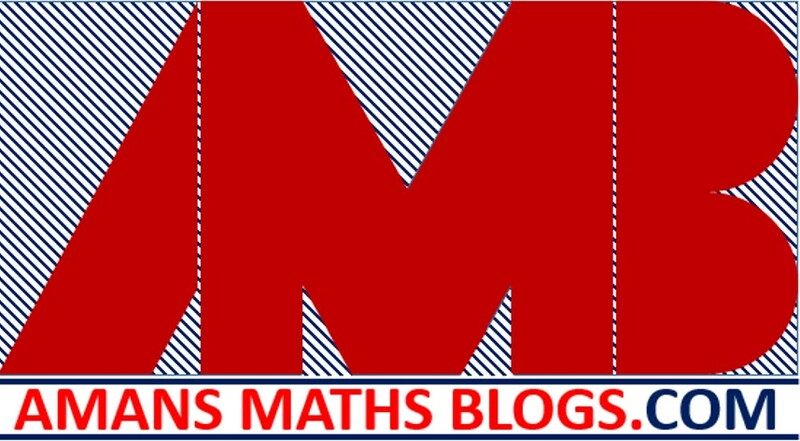 Thus, I have a good knowledge of Mathematics and hence I started a blog known as AMANS MATHS BLOGS to share my Mathematics. In this blogging website AMANS MATHS BLOGS, you will find all the concepts of Mathematics for IIT JEE 2017 and IB Board Students for K-12. IIT JEE (Indian Institute of Technology, Joint Entrance Examination) is an annual entrance exam for the admission in engineering college in India. From 2013, IIT JEE was replaced by two phase known as JEE Main and Advance. JEE Main was conducted by CBSE (Central Board of Secondary Education) and JEE Advance was conducted by one of IITs each year in the month of April. JEE Main is for the admission in NITs (National Institute of Technology) and JEE Advance is for the admission in 16 IITs and ISM Dhanbad. Now, click here to know about IIT JEE 2017 syllabus. IB (International Baccalaureate) Board is an international education board, which offers four education programs for the children of aged 3 to 19 year. Its headquarter is established in Geneva, Switzerland in 1968. Formerly, it was known as IBO (IB Organisation). The four educational programs by IB are PYP (Primary Yearly Program), MYP (Middle Yearly Program), DP (Diploma Program) and CRP (Career Related Program). Now, click here to know about IB Board Syllabus 2017.